Do you want to become an instrument that God can use to accomplish His will? In this inspiring book, Chuck Smith, examines the personal characteristics of the people God used throughout the Scriptures. What made these people so different that God chose them? 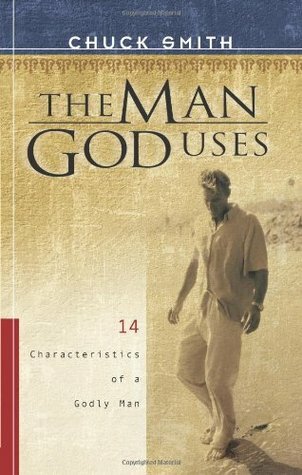 In the clear and straightforward style that has made Pastor Chuck so effective, he describes the 14 qualities a man (or woman) of God needs to possess in order to be used for the Kingdom. This is ideal for personal reflection, small group study and discussion, and for one on one discipleship. Tagged Book, Chuck Smith, Man, Men.